Focus in on the frequencies you want to move using the intuitive solo controls and then tweak/fix/align them in the stereo panorama without affecting any other regions - simple, quick and effective! Choose the frequencies you want to fix and move them anywhere, leaving the rest of the stereo image intact. 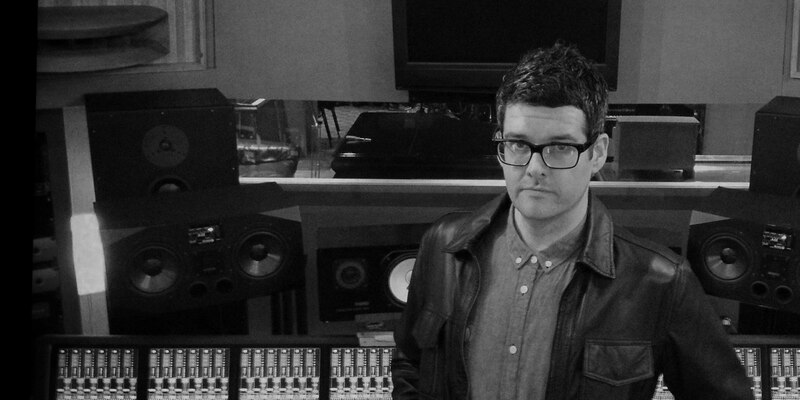 Make improvements in any area of the sound stage without causing problems elsewhere. 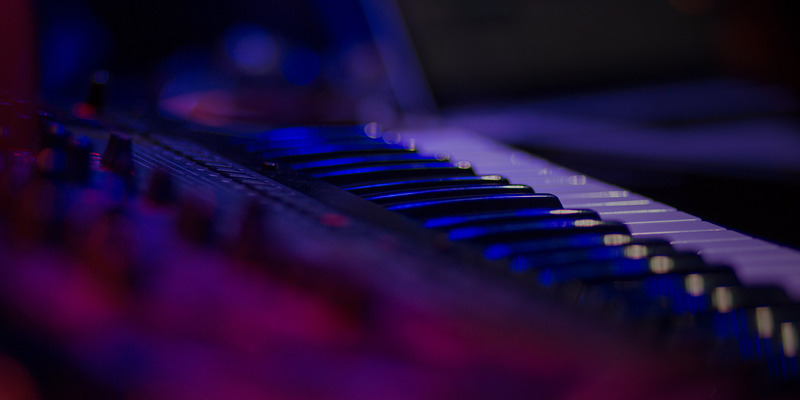 Stereoplacer gives you precise control you just can’t get within a traditional mix setup. 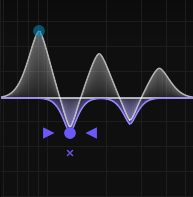 With each node it is possible to add a number of additional harmonically linked bell curves, all referenced from the one ‘root’ control point. Sometimes a mix calls for a bass element, say the bass guitar track, to be panned away from the centre. Often this is best avoided as off-centre high energy in the low frequencies can create more problems than it resolves. Using Stereoplacer, however, the low frequencies can be kept in the centre whilst higher frequencies (i.e. the attack component) are moved across the stereo field with a shelving band. This gives the impression that the bass part has been panned, when really only the high, directional frequencies have been affected. You can also achieve the opposite effect, pulling stray low frequencies back into the centre without affecting the entire sound. 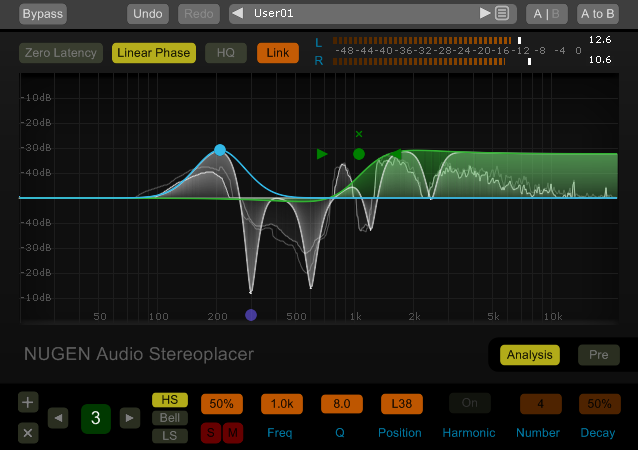 Use Stereoplacer for panning sounds without affecting their low end, fixing poor microphone placement and moving problem frequencies as an alternative to EQ. Adjust the position of sounds in sample loops and gain detailed control of harmonically complex sounds, tackling problems introduced by heavy processing. All with superb mono-compatibility. 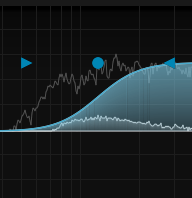 Setting up Stereoplacer is rather like setting up an EQ and is almost entirely dependent upon the source audio. As a result, there are no factory presets installed by default. However, there is scope to create custom presets for users who are repeatedly encountering similar mix problems. "The Stereoplacer is becoming a firm favourite for combating wonky signals in eccentric sampled LPs!"